We are in the holiday home stretch this week! It's both exciting and hectic. 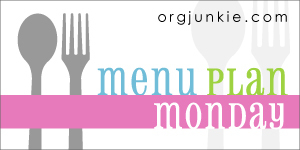 I am hoping to stick to a healthy menu this week despite the chaos and overall busyness of the week. As long as I don't succumb to take out every night, I'll call it a success. 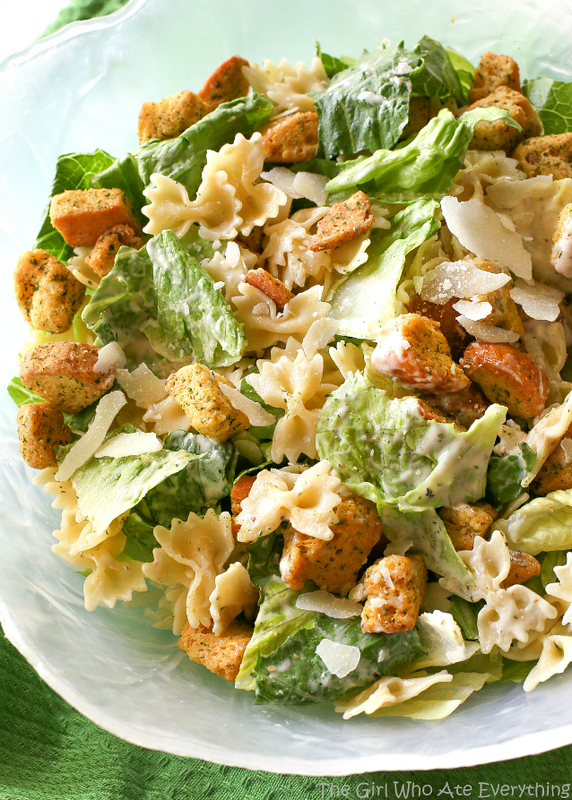 Monday - Bowtie chicken Caesar salad. This is one of your favorite recipes. You get veggies, protein, and pasta all in one dish. Yes! Tuesday - Fettuccine Alfredo. 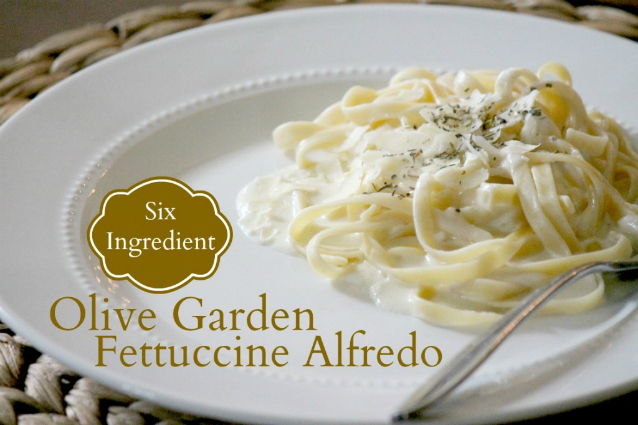 My kids are totally into fettuccine Alfredo lately. I ordered out on my birthday, and after each of them tasted it, they were hooked. Trying this Olive Garden copycat recipe tonight and will serve it with a side salad and some bread. Wednesday - Loaded potato skins. Sometimes you just have to do apps for dinner, and we are going for it tonight. 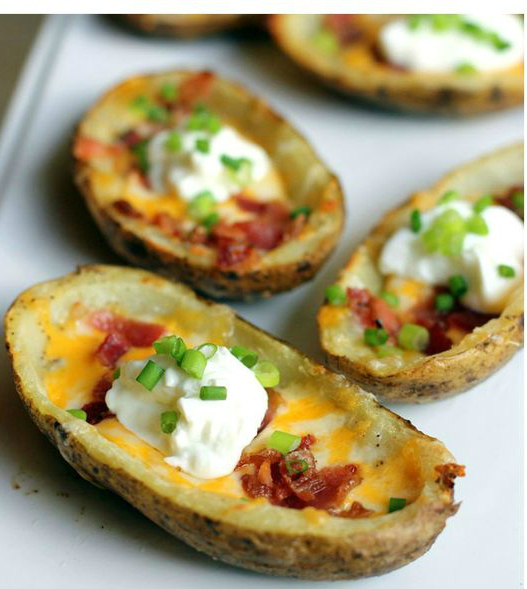 Seriously, who doesn't love loaded potato skins? 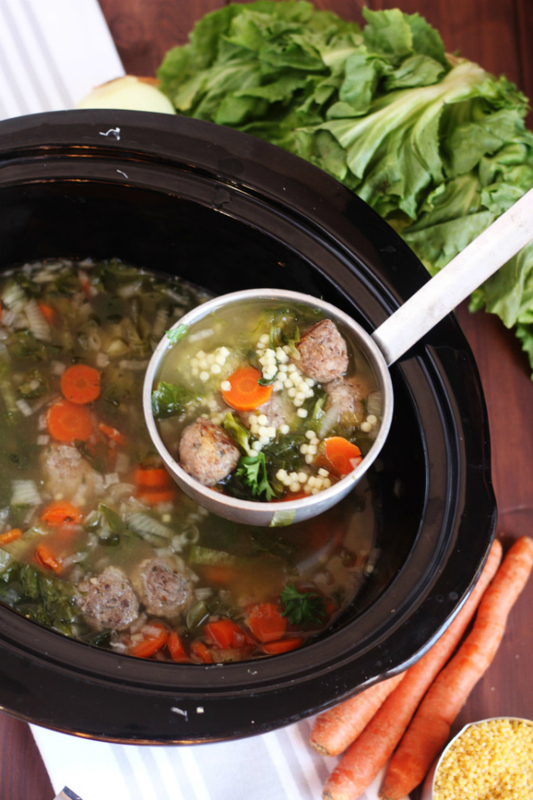 Thursday - Slow cooker Italian wedding soup. I am attending a cookie exchange so I need something that the whole family can grab when they are ready to eat. This soup is perfect! Friday - Make Your Own Pizza Night. This is a great way to get everyone involved in the kitchen, and it gives everyone free creative reign. Have everyone make two slices and cut one slice into pieces for everyone to sample! Saturday - Christmas Eve dinner. I'll be making a warm goat cheese salad, chicken cordon bleu and an asparagus and tomato pasta. I use my own recipe for the chicken, but I've linked to the salad and pasta recipes. This has been our traditional Christmas Eve dinner for years.